SEO can be overwhelming so here are 8 basic steps. I read this 8 SEO Rules article a couple months ago but find myself sending it out to one client after another. I fully believe it makes a lot of sense. There are over 200 variables you can manipulate on your website to help increase your rankings on Google. Trying to do that many would drive anyone crazy. However if you keep to these 8 basic steps you will do well. If you are a local business I highly recommend reading this very carefully…any questions feel free to give me a ring. 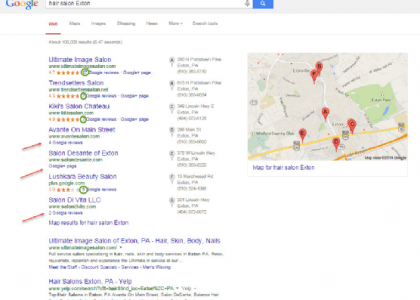 Philadelphia SEO can be achieved by following these 8 SEO Rules. Recent changes to Google’s search ranking algorithms and highly publicized search penalization of well-known brands, have caused much angst in the SEO community. However, Google’s changes to its algorithms aren’t new. Seasoned SEOs have experienced major algorithm changes over the last decade. In fact, Google has confirmed making on average at least one change per day to its search algorithms. Clearly change is here to stay. How do you minimize the impact of these inevitable changes? 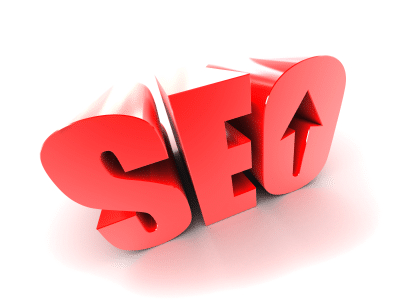 Focus your efforts on the durable elements of SEO. 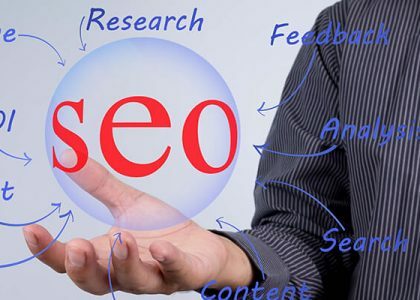 These are the cardinal elements of SEO that will stay true regardless of Google’s ongoing improvements to its algorithms. These eight durable elements will withstand the test of time because they are aligned with Google’s explicit statements and implicit motivations. Here’s a rundown of these elements and practical steps you can take to align your website with them. The basic keyword SEO rules per the Google Webmaster’s SEO Guide are easy to communicate and easy to follow. Google wants you to follow these rules, because it makes crawling easier for their bots, which leads to better results for users, and in turn, helps Google with market share. Make sure your pages are optimized for these basic SEO rules. Include target keywords in your URLs, titles, meta tags, H1s, etc. Determine which pages rank for which keywords. Then use the right keywords to double-down your efforts on these pages. Google’s Internet is a meritocracy and authority is essentially your assigned status within this order. To date, Google has confirmed using only Google PageRank and social media authority as the two types of authority signals in their ranking algorithm. 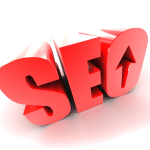 A website’s authority is factored into rankings. There will always be those who attempt to game the system rather than advance on merit, so diminished authority is one way Google punishes fraud. Build your authority by creating unique content and follow white hat practices. Build relationships with authoritative sites and users. Pursue links from them to benefit from their authority too. Google wants their users to be satisfied. If Google gives high ranks to bad websites, with terrible designs, slow page load speed, and difficult-to-navigate pages, users will look for alternative search solutions. A fast page load speed and a low bounce rate are two measureable indications of a good user experience. Additional qualitative measures include a nice design, easy navigation and a good UI. Basically, anything that makes a user remain on your site and read more. Keep your site updated, measure your bounce rate and page load speed, and create clear alignment between the keywords you target, your content and the experience you’re creating for your visitors. ntent will always be an indication of a site keeping up with the world. Freshness is a supporting factor to a site’s authority and plays a huge part in news ranking. Keep creating new content as well as updating existing content. Link to it internally from indexed pages as well as syndicate it on social media. Register your site and submit a sitemap to Google. If you have a news site, register to be on the Google News Index. To borrow from the capital investment world, diversification minimizes your systematic risk allowing you higher overall return on investment, and it would appear Google follows this rule. Google prefers diversity in the format and content of its results. Use multiple formats to deliver your content on the same page – video, presentations, images – and publish unique pages for diverse content to optimize for long tail terms. Submit a unique sitemap to Google for formats other than text. In order to gauge their effectiveness, Google must collect feedback on its work. From machine input, like click through rate and bounce rate, to human input, like human evaluators, Google’s “manual intervention” and Google +1, Google will keep collecting feedback to improve its results. Use only white hat tactics, be relevant and optimize your pages to the actual content on them. 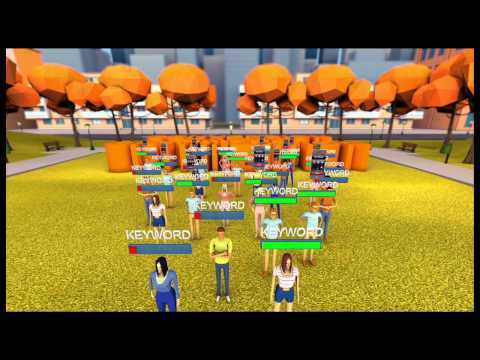 In addition, syndicate, promote and give people an easy way to share their feedback. Being compatible with new technologies such as new browsers is important to the overall user experience. Freshness is always good practice when it comes to being on top. As an example, consider mobile devices. With the emergence and rapid growth of the mobile market, we can see how and why, in the future, Google will discount sites that aren’t mobile device-compatible. Make sure your site is up-to-date with the latest mainstream technology. For example, verify that your mobile site is indexed by Google and submit a mobile sitemap. These are the eight durable rules of SEO. Follow and implement them on your website to maximize your SEO results and maintain your website rankings over time.